Going with spicy heat to match the summer weather, Charleys Philly Steaks launches the new, limited-time Sweet Heat BBQ Steak Philly. 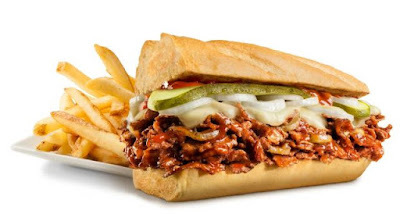 The new sandwich consists of barbecue sauce with a cayenne-pepper kick grilled with steak and served with provolone cheese, sliced onions, pickles, and more of the spicy barbecue sauce. The sandwich is available through July 30, 2017 at all Charleys US stores as well as at Army and Air Force locations worldwide. 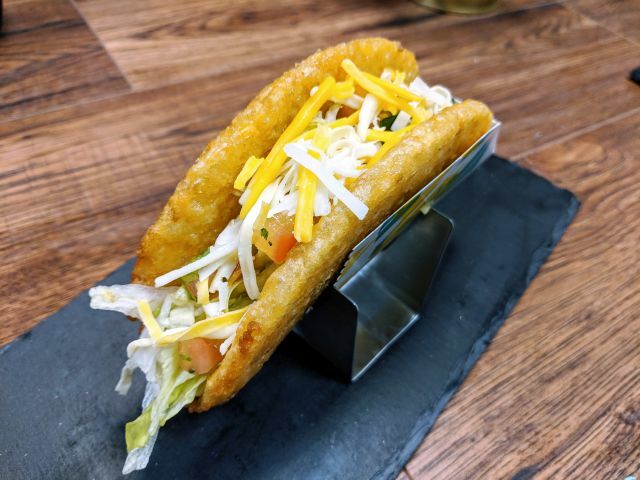 You can get it with fries starting for $5.99 (may vary) or by itself for $5.49.